Today, a new chapter opens in the story of our campaign to Save Norton Folgate with the publication of this letter in the The Times. Already a Judicial Review is scheduled in April to scrutinise the mishandling of British Land’s application by Boris Johnson and the Greater London Authority, now this letter asks Greg Clark, Secretary of State, to stage a Public Inquiry that can determine the best outcome for Norton Folgate. We urge the Secretary of State, Greg Clark, to call in for his own determination – and hold a planning inquiry into – the British Land planning applications that are threatening the future of Norton Folgate in historic Spitalfields. This precious Conservation Area on the fringes of the City of London is under threat from plans by developer British Land to demolish a swathe of buildings for a banal office-led scheme. The plans were rejected by the democratically elected local Council, but this decision has been shamefully overruled by the Mayor of London, one of a string of permissions he has handed to developers against the will of local people and the mandate of local democracy. Only a thorough public inquiry can determine the best outcome for this sensitive historic area. The Spitalfields Trust has commissioned its own scheme for the site from Burrell, Foley, Fischer Architects. This repairs and reuses the historic fabric, provides sensitive in-fill in keeping with the scale and character of the area as well as serving the interests of local businesses, particularly SMEs and micro enterprises, and the need for housing in the Borough. It has been independently costed, is viable, and could be delivered immediately and speedily, for a fraction of the development cost. This is not just a very important case for London, it is also of national importance and has serious implications for Conservation Areas across the country. This fragile Conservation Area is protected by local Conservation Guidelines, which this application disregards. 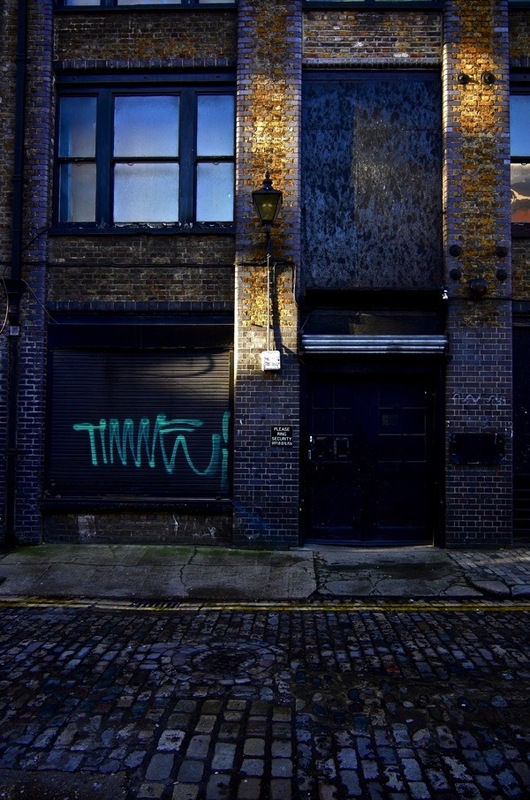 The vitality of the City does not depend upon demolishing some warehouses in Spitalfields. The democratic decision at a local level has been over-ruled by the centralised intervention of the Mayor of London. The Spitalfields Trust’s Conservation Scheme for Norton Folgate is independently costed and is viable. It could be delivered more quickly and far more cheaply than that proposed by British Land. It is based upon the repair of the existing historic buildings, with sensitive infill of empty sites in keeping with the Conservation Area. The Spitalfields Trust’s scheme would provide more affordable business accommodation, particularly for small businesses and provide more housing, both low cost and private, for the local borough. This case has given rise to substantial local and national controversy, and has been widely covered in the media. The whole-scale demolition of heritage assets in the Conservation Area conflicts fundamentally with national policies as set out in the National Planning Policy Framework in section 12 in relation to conserving and enhancing the historic environment. Beware the Curse of Norton Folgate! This battle gets more moving by each passing day as people fight for the soul of London and for its skyline. I left physically many years ago, but not emotionally. Real London forever (what’s left of it)! Bless every one of those who signed that letter for The Times. I wish the trust all the best with the campaign. 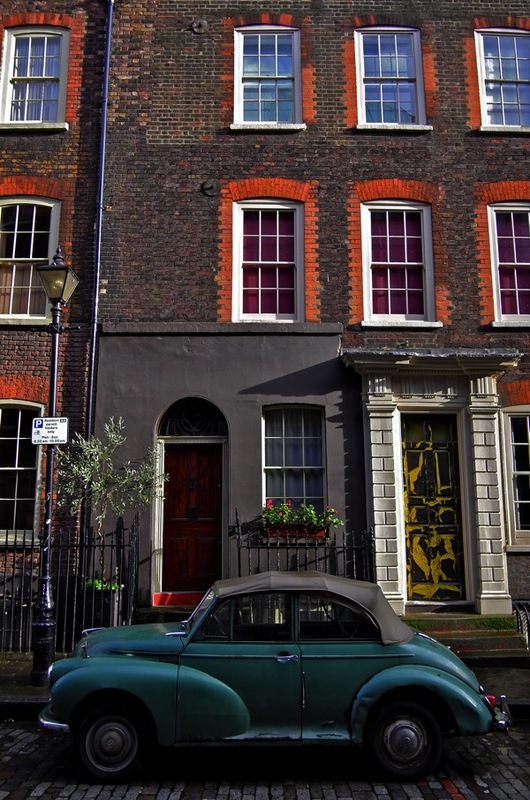 It would be great to see Norton Folgate revamped in a way that’s in keeping with its heritage. And the will of an autocratic mayor vanquished. My spell checker keeps changing Norton Folgate To Northern Folgate, which makes me wonder if Norton is a corruption/pre-standard spelling of Northern. Like the northern gate out of the city? Good to see this letter with all its eminent signatories. Will the Secretary of State be willing to wade in to this complex battle of politics and personalities? Time will tell! Meanwhile I’ll write. to keep Norton Folgate, safe and not be clouded, by the buildings that are taking over our, Historic London. I have done my bit, I have just written!! I have always had a special regard and fondness for this area as I was born in Wilkes Street and lived in and around this vicinity as a child for many years and there is still a very nice community feel here at present. I am very saddened to see how gradually this ancient part of London is becoming encroached and overwhelmed with large sterile glass, concrete and chrome buildings I really hope we can fight to save Spitalfields. I was pleased to see that Tracey Vermin had her ugly house turned down by Tower Hamlets. Will the new Mayor call it in and pass it though? I am so angry and cannot believe the way Boris Johnson has deliberately bulldozed his way into this. I have met Boris several times over the years and respected him. I am very dissapointed he has done this, all in the name of boosting his ego for when he leaves his Mayorship position. I am horrified. All Fought so HARD to Protect and We WON! BELONGS TO THE PEOPLE NOT TO BORIS AND NOT TO CONGLOMERATES. Letter to Mr Clarke sent! Let’s see if he can somehow justify Johnson’s arrogant actions or whether he will do the decent thing. I shall be writing as this campaign deserves the support of every decent person in this country. Boris is despicable and his behaviour seems to me to be totally illegal, a thorough investigation needs to take place before he is allowed to destroy London. We need to win this war to teach him a lesson. I’ve just emailed Greg Clark MP. Thanks for all your hard work on this and other campaigns. I have not lived in London for many years but have always remained closely interested in the City through relatives and friends. I’ve been aware for some time of this outrageous situation with planning apps being arbitrarily called in by the Mayor and the GLA against massive local opposition and hope against hope that this letter will help finally to elicit a positive response and achieve a planning enquiry by the Secretary of State. GOOD LUCK and thank you for all your campaign’s hard work! He overruled the decision? Did I totally MISS THIS? I thought it was coming up soon? CORRUPTION! Is there no way the people can sue and demand this is played out in a public enquiry? There is simply no justification for how he could do this. None whatsoever. The only option i can think of is for a the people to *buy* the area off British Land and save it for all time, is this possible at all? Could they are forced to sell by a court ruling? It is disgraceful that local wishes are trampled on by the Mayor of London.